Ivana and Shane tied the knot in an autumn ceremony that was absolutely breathtaking. It was so beautiful it has been featured on Ceremony Magazine as you can see here. 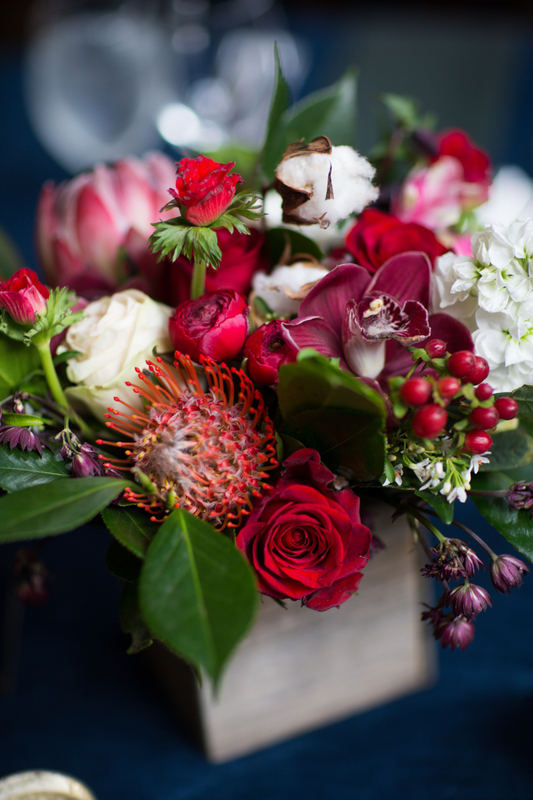 The San Francisco wedding took place in late October at the gorgeous Fairmont venue, and captured all the bright color and beauty of the city. 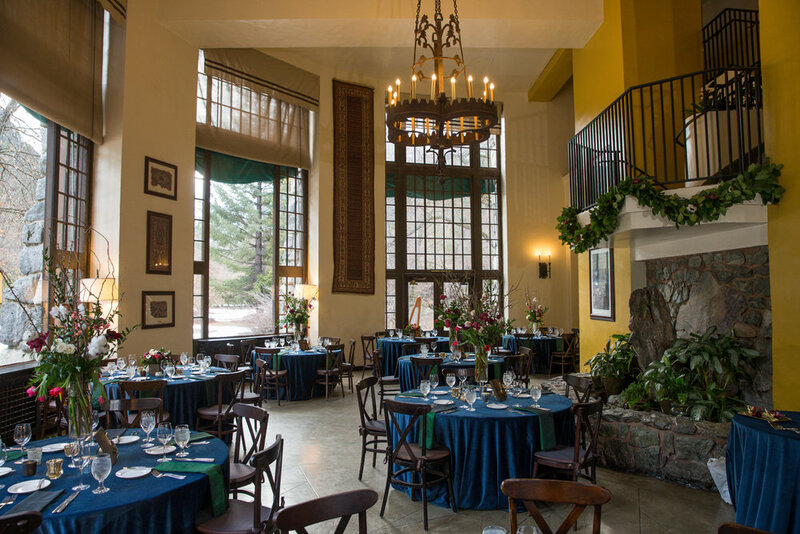 Roque Events was thrilled to plan the day from start to finish, and we are excited to share the details. 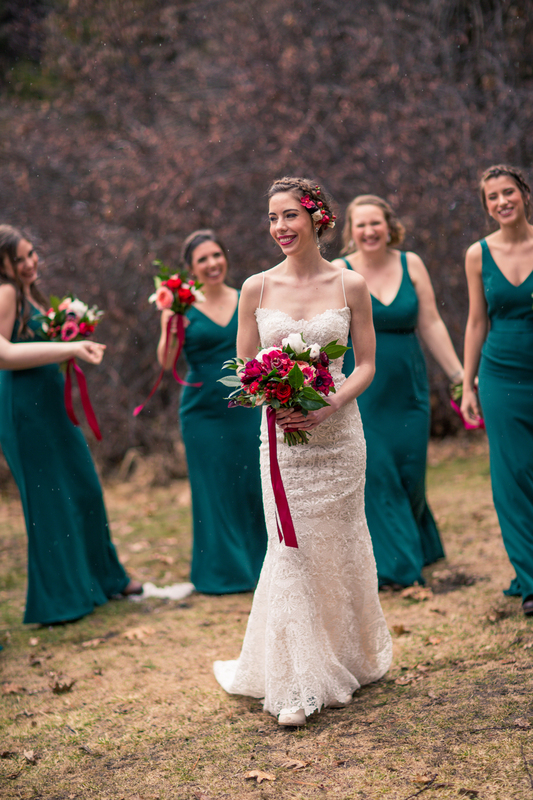 Classic and colorful, the cathedral ceremony had earthy green, deep red, and sweet cream undertones that carried a timeless elegance from the beginning of the day to end. In the very heart of bustling San Francisco, the bride-to-be stood radiantly in a lace wedding gown as she prepared to make her way down the aisle to meet her groom. Delicate bouquets by Soulflower Design Studio dotted each church pew that led up to the altar, where the excited couple exchanged vows surrounded by family and friends. After the two tied the knot, the bridal party made their way to Fairmont to celebrate in true San Francisco fashion. They climbed aboard trolleys for a laughter-filled commute, as Charleston Churchill Photography captured all the fun. 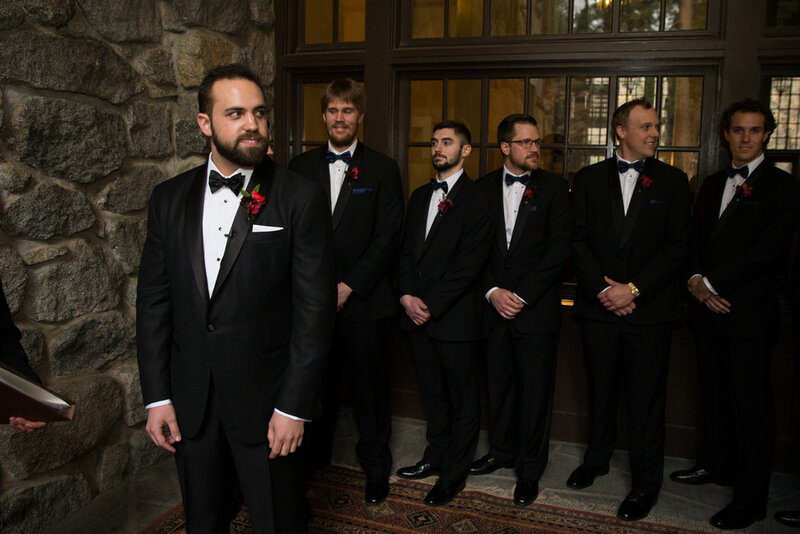 Upon their arrival to the stunning Fairmont venue, their guests enjoyed dinner, dessert, and dancing in celebration of Ivana and Shane’s special day. When guests weren’t snapping pictures in the Two DJ Dudes photo booth, DJ Sir Edger turned up the music and encouraged everyone to slip off their shoes and put on a pair of provided “dancing shoes” to party the night away. We were grateful to be a part of bringing this classic San Francisco celebration to life! We were thrilled to plan and design this wedding for our clients featured in Ceremony Magazine! Yosemite is one of Emily and Jim's favorite places in the world, particularly in winter when the crowds give way to snow carpeting the valley. 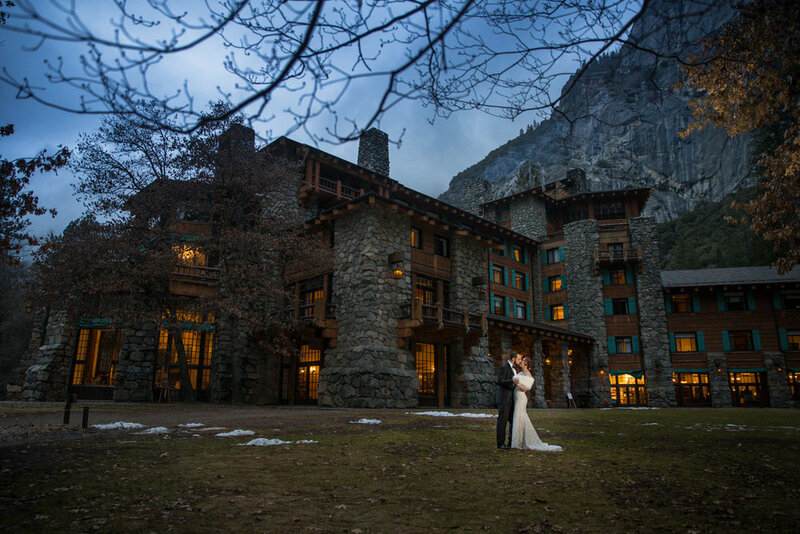 They took their cues from their stunning venue, the Ahwahnee Hotel, its wood, stone, Native American tapestries, and expansive fireplaces creating the ideal setting for their winter nuptials. 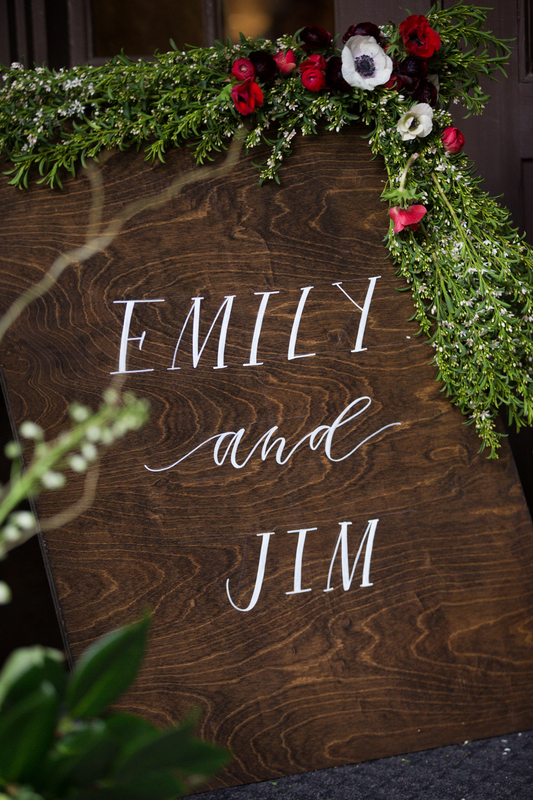 Florals and linens were in jewel tones of forest green, midnight blue, and rich red, and each guest received a blanket to keep warm during the outdoor ceremony, hand-tied with their wedding logo of the profile of Half Dome and their initials. Emily and Jim were slightly disappointed to find Yosemite without snow for their wedding weekend, but glad for their guests, many of whom traveled to Yosemite from all throughout California, and a few as far away as Georgia. Jennifer + Rob's wedding we coordinated is featured in Ceremony Magazine! Click HERE to see the full feature. Desiring an intimate experience with close friends and family in Napa Valley, this couple from New York chose ROQUE Events to plan their dream wedding. 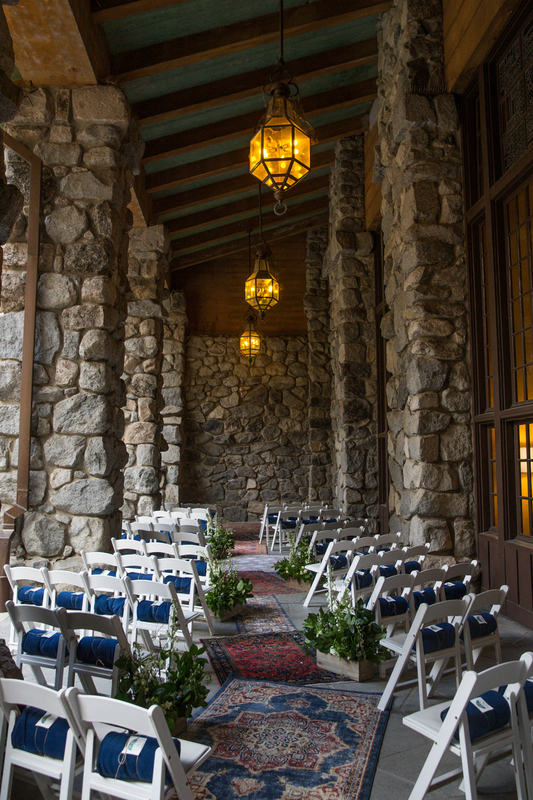 Their wish was to have a string musician, guitarist, and 26 guests standing at the ceremony. The couple wanted to bring the local Napa valley chef experience to the wedding, so they hired the amazing Cindy Pawlcyn. They all wanted to dine at one table during this sweet, sincere and sophisticated dinner. Cheers to the happiest couple we've ever seen!